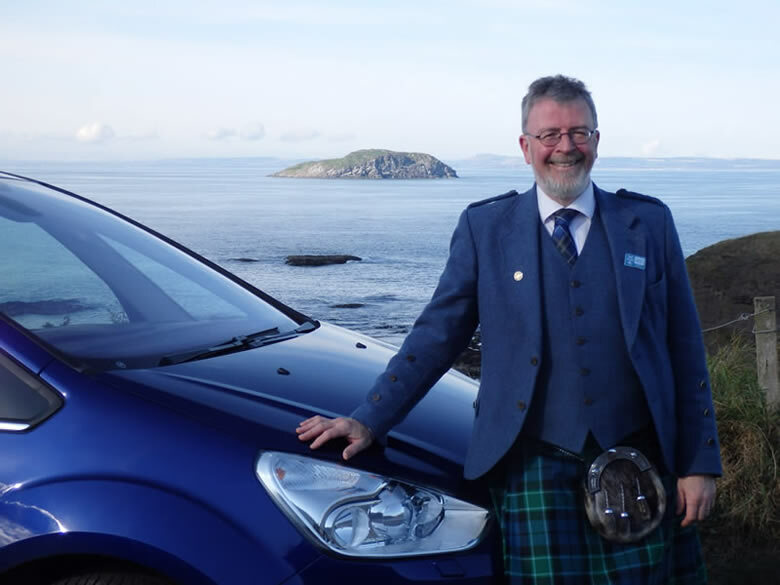 I am a qualified professional Blue Badge Tourist guide, based in Scotland, with extensive knowledge of this wonderful country and its history and a particular interest in ancestry. There are dozens of reasons for visiting Scotland. 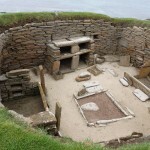 You might be wanting to walk in your ancestor’s footsteps. Perhaps you just want to view the beautiful and stunning scenery – its dramatic mountains, gorgeous lochs and breath-taking coastline. 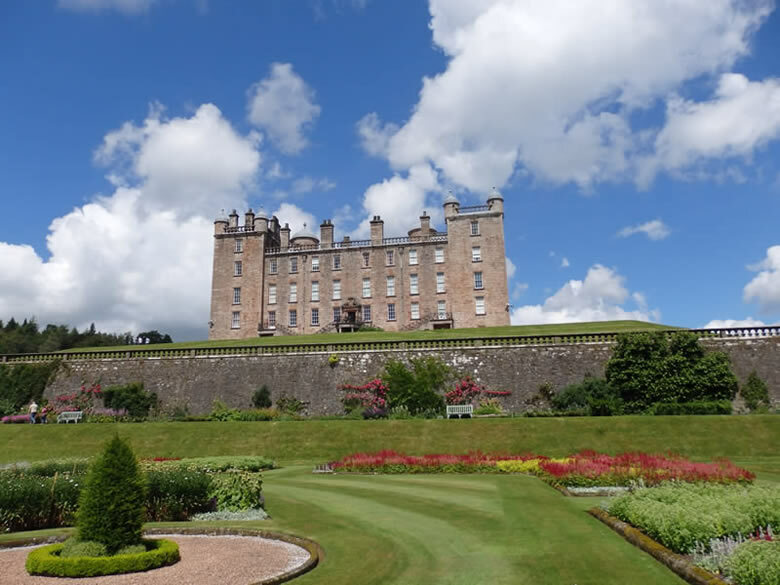 Maybe you are interested in art, archaeology, architecture, festivals, gardens, geology, golf, history, literature, music, politics, railways, science, whisky or wildlife….. the list goes on. Whatever your interests a tourist guide can help you make the most of your time here and, indeed, enhance your experience. I have my own luxury Ford Galaxy vehicle which can comfortably seat four people on an extended tour or up to six on a day tour. It has twin sun roofs which enhance your views and all my customers love them. If you have bigger party I can hire a vehicle with up to seven passenger seats. In addition I am also available as a guide to accompany chauffeur driven tours, coach tours or walking tours. I would be delighted to take you on the journey of a lifetime in a country which I love and where I have deep roots. 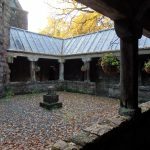 One of Scotland’s hidden gems is the remarkable St Conan’s Kirk by Loch Awe in the west of Scotland.